If you have a Virgo employee who’s a typical Virginian, treasure him (or her) and plan, slowly and carefully, to get him to the position of your assistant. Don’t do it too quickly or hell feel unprepared and reluctant. Fast ad­vances don’t tickle the Virgo ego, they just alarm him and make him suspect that you’re too impulsive for him to trust. You needn’t shower this employee with bonuses. On the other hand, don’t underpay him either. He’s well aware of his comparable and current market value, and he won’t hesitate to move on, regardless of his basic loyalty and stability, if he feels you’re being unfair or unreasonable. It’s been said that Virgos give service without thought of reward, which has created a bit of a problem in semantics. It’s more accurate to say that they give service without thought of personal ego gratification (though they secretly desire this more than they let on). The Virgo employee fully expects to be paid for his efforts, because money is important to him. It’s not the cash itself as a status symbol, nor the Cancerian desire to accumulate that motivates him. It’s his inbred fear of going on relief someday when he’s old and sick and feeble and forced to depend on others. The very thought of such a situation gives the typical Virgo goose bumps. He’ll probably be far healthier in his old age than most of the other zodiac signs. 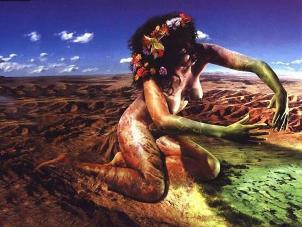 Though often weak in childhood, Virgo gathers physical strength as the years advance. Still he’ll secretly worry about his health and his financial future. The twin mental images of the hospital and the poorhouse are never far from his thoughts, so you can see why Virgos are quietly ambitious to advance in their work until they reach a position where they can achieve financial security for tomorrow. At this point, and at this point only, the nervous Virgo intensity begins to unwrinkle and he can relax. 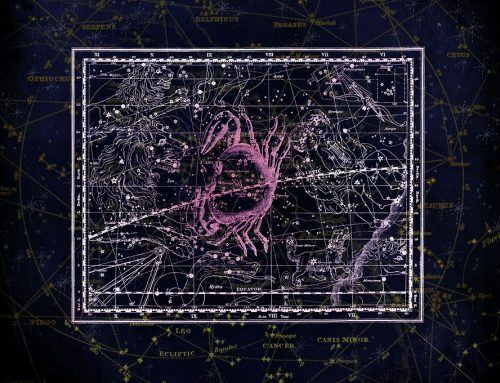 Of course, Virgos never com­pletely relax, but let’s say he is not quite as jumpy as he was before; he bites his nails less, and his allergies let up a little. You’ll discover that he has a perfect eye for detail, sometimes a little too perfect to be comfortable. Just be­cause you’re the boss won’t keep him from catching your mistakes and pointing them out in typical, blunt Virgo fashion. Positions and titles aren’t sacred to him: perfection is-though, with typical Virgo charm, hell probably give you more outward courtesy and respect than his asso­ciates do. Whatever his faults, you can always count on these em­ployees, male or female, to exhibit strong analytical ability and excellent taste. His (or her) sharp sense of discrimina­tion makes the typical Virgo worker an excellent critic, with the knack of spotting the weak log in the fence, not to mention the weakest link in the chain, with quicksilver accuracy and speed. 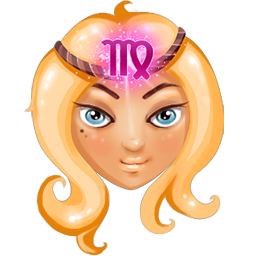 Virgo workers are adaptable and versatile, clear-thinking, precise, intelligent and reliable. They’ll never turn in sloppy work and they have no pa tience with a job half done or laziness. That includes your own occasional laziness. The boss who takes a day off to play golf may return to the office to find the Virgo employee eyeing him with a thinly disguised look of dis­approval, though the obedient, mannerly Virginian will probably keep silent about it. 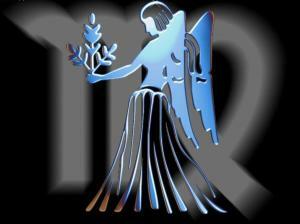 Virgos usually shine more in businesses which give ser­vice to the public in general. Publishing, the literary field, medicine, pharmacy, anything to do with food, scientific laboratories, service agencies of all kinds, bookkeeping and accounting-all these areas are competently and efficiently handled by the adept, systematic Virgo. No tiny detail is unworthy of his consideration, and he’ll stay overtime with­out a thought if something is not quite right and needs his attention. 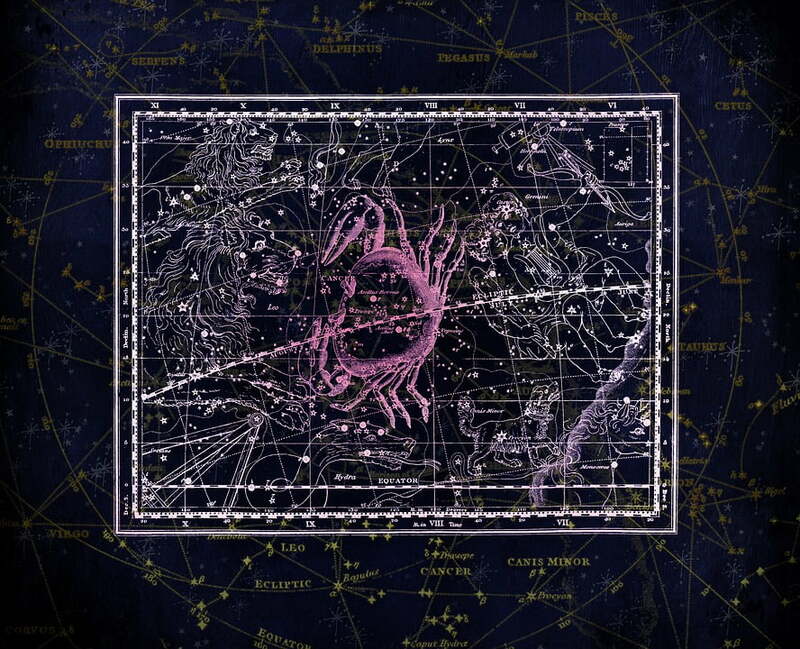 You can feel completely safe in letting your Virgo em­ployee work without supervision. His sense of ethics and responsibility are total. Besides, he’d probably prefer to work either quietly alone or confidently beside you than be exposed to any possible criticism from fellow workers. 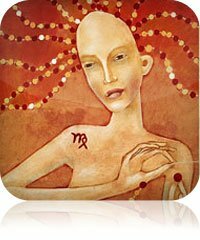 Virgo works quickly, but it may not be obvious at first. That’s because he feels insecure with short cuts and is never satisfied until all the facts have been checked. He may appear to be slow simply because he’s doing a thor­ough job. Actually, his mind works as fast as Mercury, though mere speed will never be allowed to replace cau­tious, methodical procedures. Although advertising isn’t a natural atmosphere for his realistic, practical approach, he might be valuable in some position where he can patiently pick up the pieces of those creative brainstorms that occasionally blow sky high, and make sure that the fabulous ideas which have been so joyously tossed into the promotional hat don’t have large holes in them. It would not be advisable to send your Virgo employee out to promote your company or sell your product. He’s a bit too honest and plain spoken and his basic nature shy and retiring to push either himself or your firm with any great gobs of enthusiasm. Very few Virgos make good salesmen, only the rare exceptions to the rule. He’ll dress neatly, speak with gentle diction, be as clean as a bar of Ivory soap, and probably have a desk that’s so tidy it looks positively naked. You may come across a Virgo with a slightly cluttered office, but never fear. His mind isn’t cluttered. He knows the exact order of the apparent disorder, and just where to put his finger on whatever he wants. His desk may look like a heap of trash to you, but he knows the whereabouts of every postage stamp and paper clip. When Virgos become really noticeably untidy, either at home or at work, it’s almost always a symptom of emo­tional unhappiness-just as the same thing is true of a Sagittarian who suddenly becomes neat and meticulous. Bite your tongue when you get an urge to criticize a Virgo’s work. He’ll probably catch his own mistakes before you do. Any necessary criticism should be given briefly and quietly, and any unnecessary criticism should be for­gotten. It takes very little to warm his heart to loyalty and gratitude, but it also takes very little to cause Virgo to bristle and fret and sulk. Still, as quick as he is to pout over imagined slights, he’s just as quick to help without being asked when you’re in trouble. During a real crisis, you’ll swear he’s grown two feet taller. Never force Virgos to work around wild, bright colors. It disturbs their quiet inner nature. Give them the most modern, most efficient equipment you can afford, and they’ll make good use of it. They don’t like noise and confusion when they work. They also don’t like irregular schedules. Let them have a regular day off and stick to it. They’ll work overtime if you need them, but they hate the insecurity and confusion of changing shifts. Their emo­tional requirements are hidden, but they are there just the same, and a certain amount of open appreciation may be desperately needed. 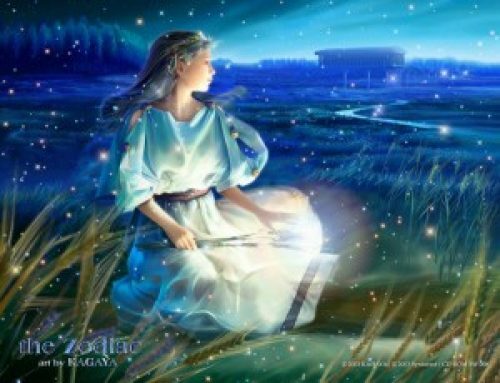 Although the typical Virgo seldom indulges in esoteric or imaginative work, you will occasionally find a few who do. But remember that they are still Virgos. The Virgo astrologer will split hairs over his occult investigation, the Virgo poet will use precise meter, the Virgo painter will concentrate on detail and the Virgo actor or actress will master the perfect dialect or accent for the role with pains­taking study. Once you’ve gradually moved your Virgo employee from the bottom (where he won’t mind starting, by the way to the position of your right-hand man or your gal Friday, you can relax and really play some golf for a change, content in the knowledge that someone totally reliable is covering you back at the office. 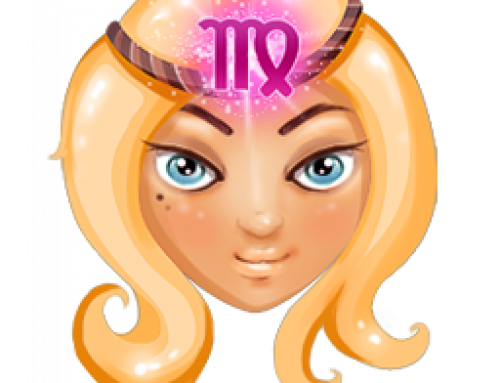 Of course, you may feel a little guilty when you return, under the reprroachful expression in those lovely, clear Virgo eyes.